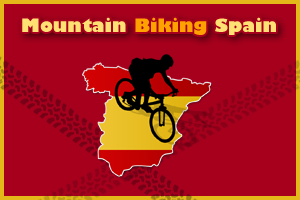 Mountain Biking Spain; A website dedicated to proper mountain biking using hard to find, off the map, flowing singeltracks. 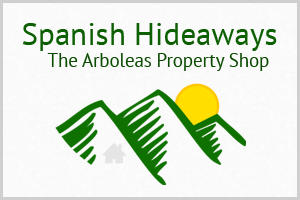 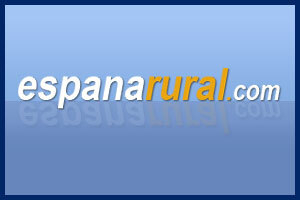 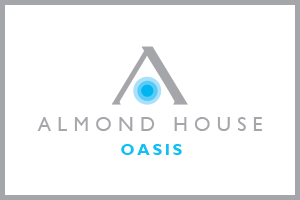 iCASA Spain is a brand new real estate site specialising in Equestrian properties in Spain. 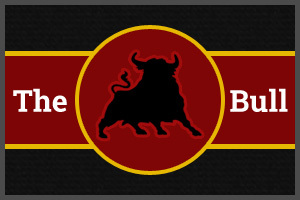 The Bull – Albox’s only traditional British pub.